Springs not over yet, but I bet you’re already planning some fun things for this summer! 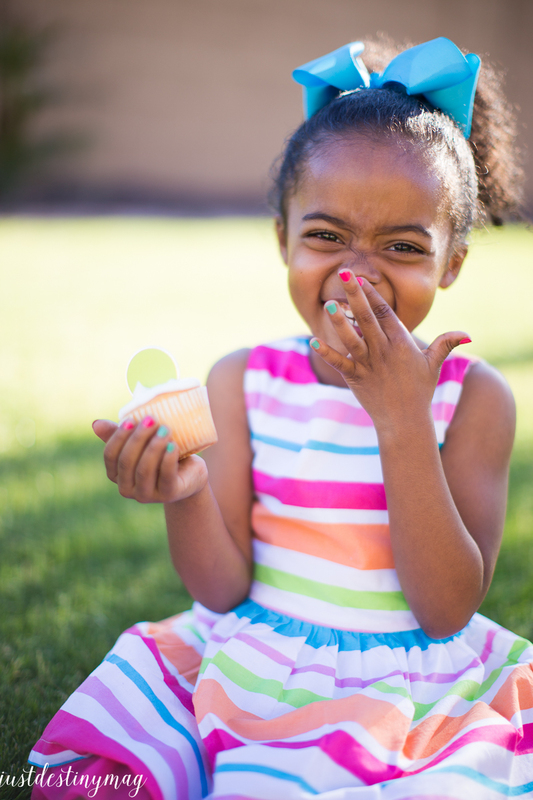 This months Michael Makers Challenge( this is our LAST CHALLENGE) was all about CELEBRATIONS! 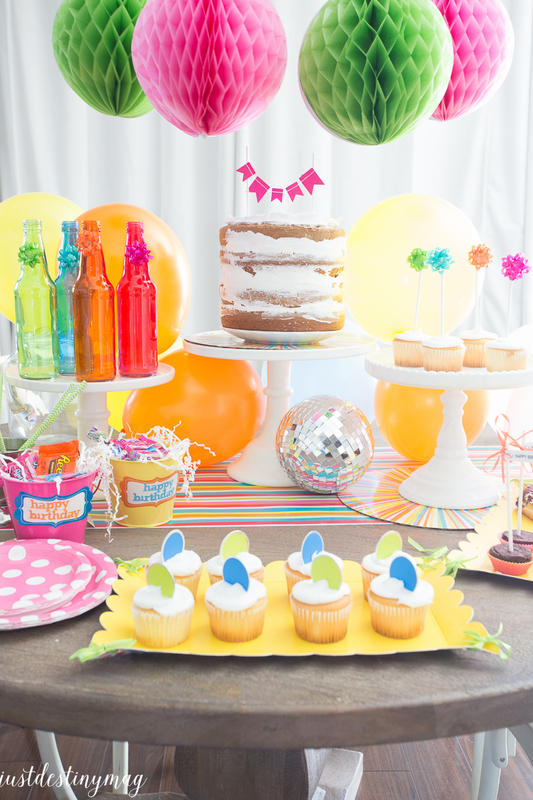 I was asked to make a birthday party theme around this color scheme using all things from Michaels! 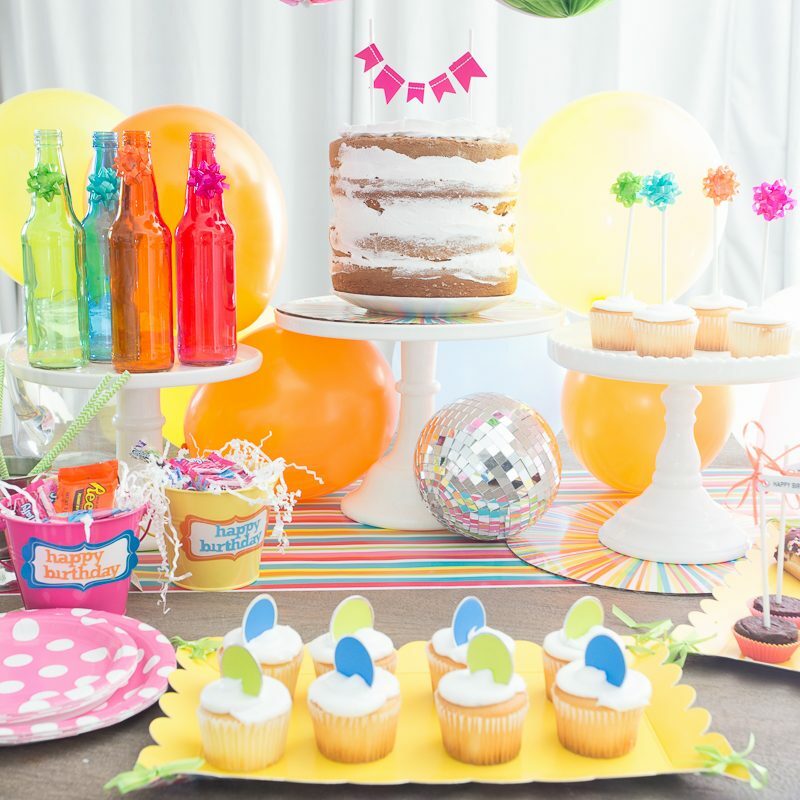 I have some FUN summer birthday party ideas for you all! 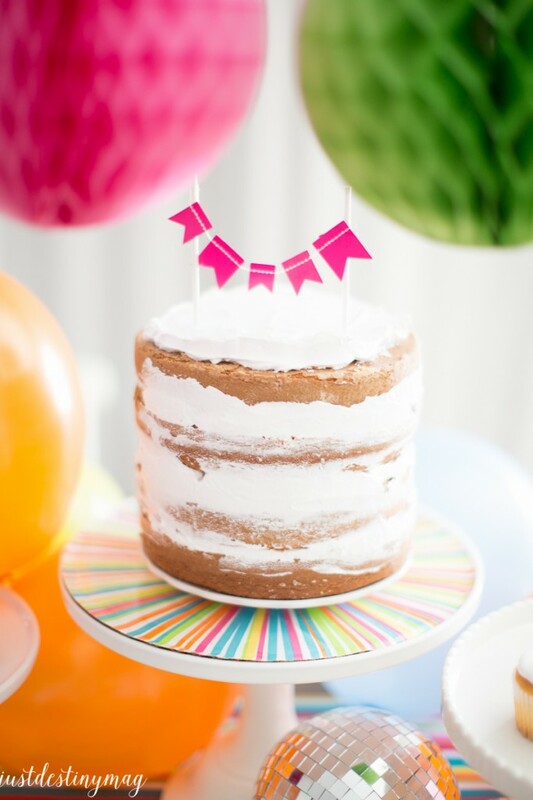 Even though I didn’t have a real party to go with it, it was fun coming up with some simple crafts and decorations all from one spot! If you’re familiar with my blog then you know I love PRETTY and SIMPLE. 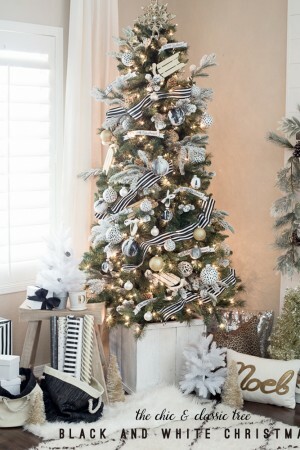 Cause don’t nobody have time to spend HOURS on all the little details, but there still super important when decorating! 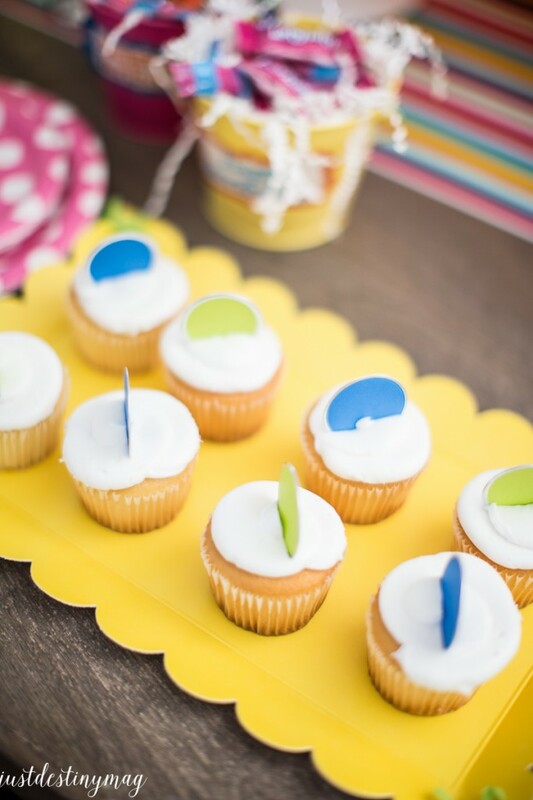 Here are a few ideas that are going to make your Summer Party super colorful and full of fun! Look out for more details and tutorials next week! 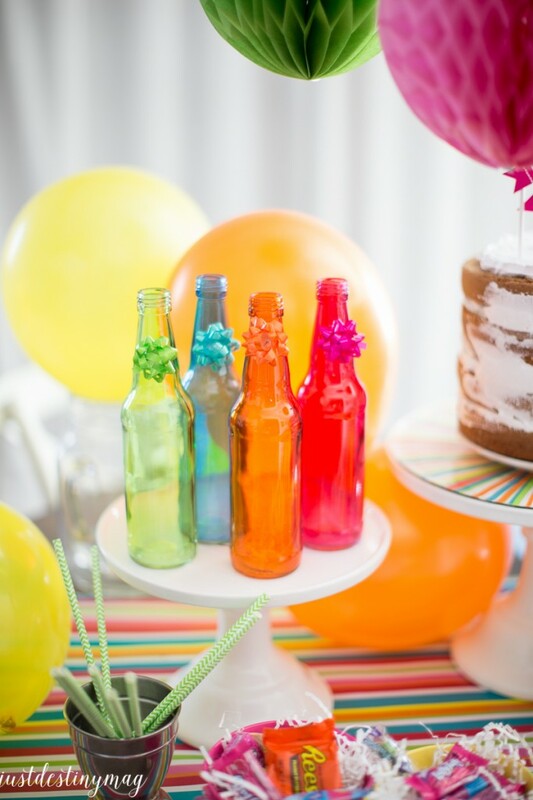 These colorful bottles will be a wonderful addition to your party this summer. 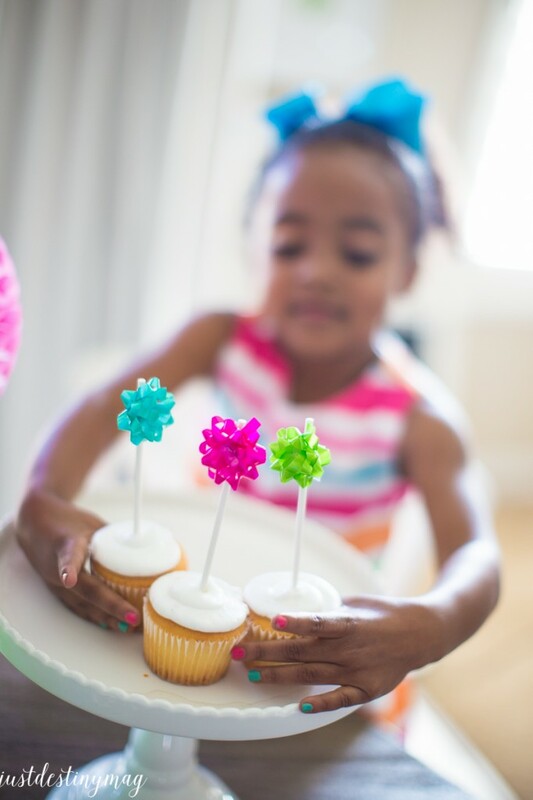 I dressed them up with mini bows (dollar bin section) in coordinating colors to give them a sweet party look! You can find clear ones here and colored ones in the store! I think these are super cute! I LOVE the Recollection Craft It Line that Michaels offer. I want EVERYTHING…haha. 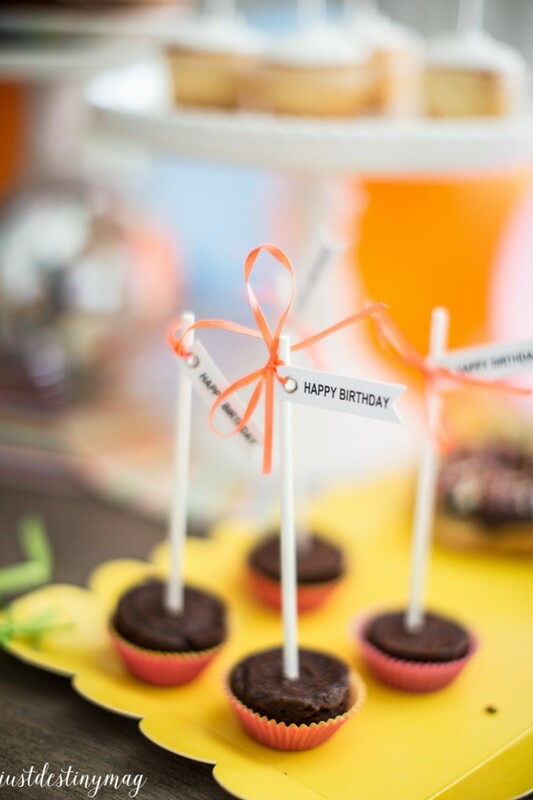 I attached the happy birthday tags with orange ribbon for a pop of color. This pink bunting is also from the Recollections CRAFT it line which can be found in stores! 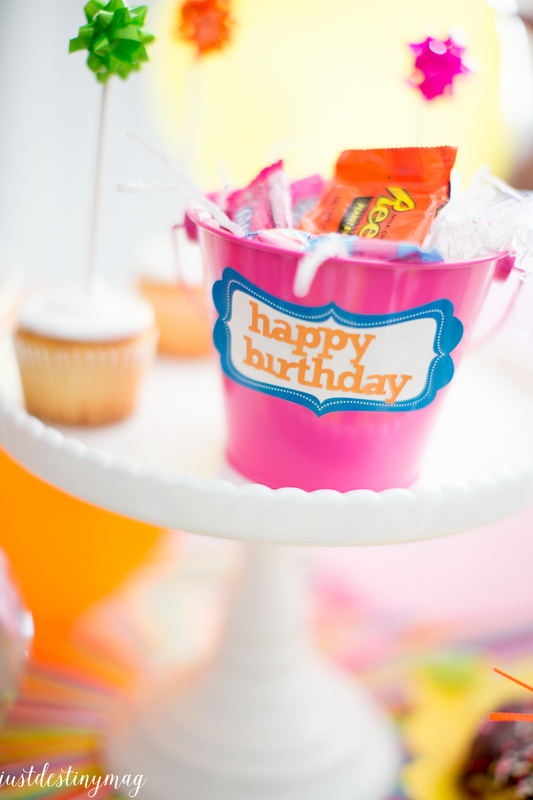 I attached it to lollipop stick for a cute bunting birthday top! Learn How to Make Naked Cakes Here! 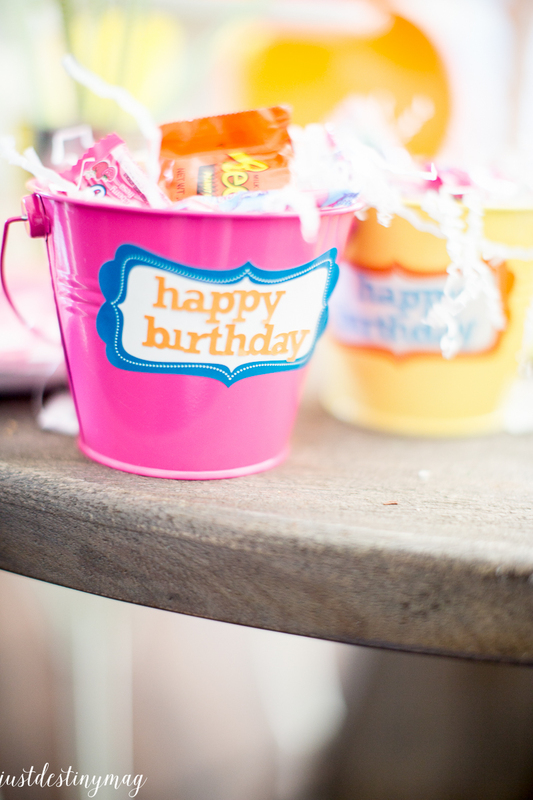 For simple favors I filled up these mini buckets (from the party section) with candy and labeled them using alphabet stickers and labels! 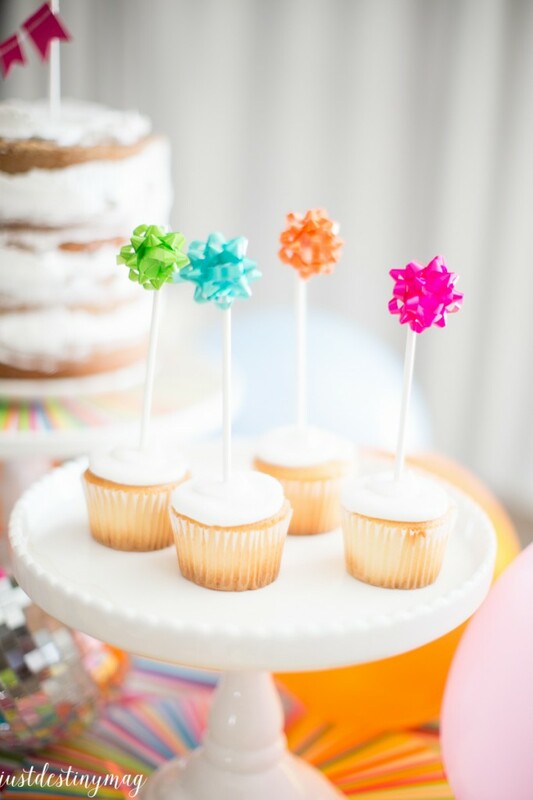 To add color I used these metal tags and just stuck them into each cupcake! Boom. So fun right! I hope you guys got some great ideas! 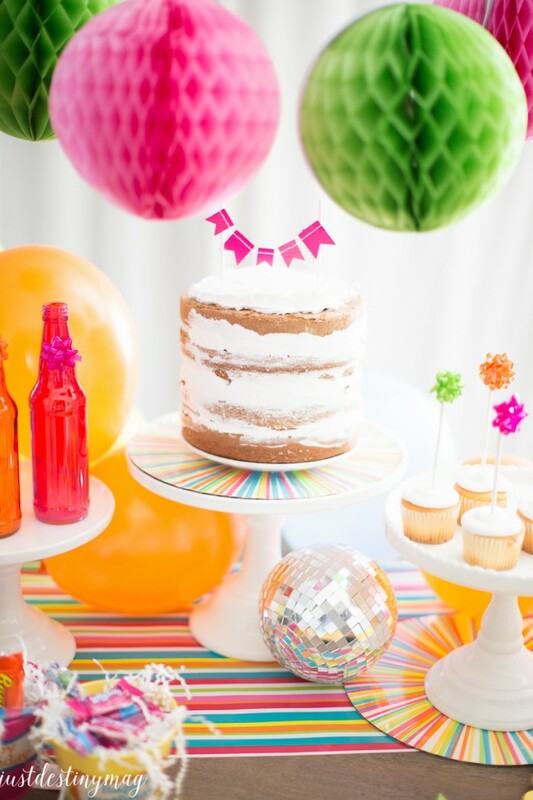 Beautiful parties don’t need to be stressful! Just pull colors from a color scheme and it can come together just beautifully! 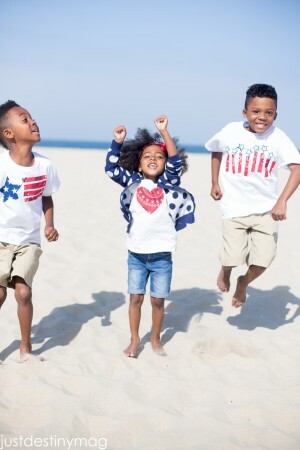 · Michaels is celebrating every occasion this summer with gifts for Moms, Dads and teachers, and parties to celebrate birthdays, graduation, and the 4th of July! 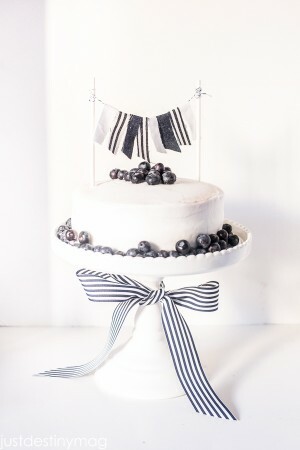 · As a toast to the last Michaels Makers post of the season, we created gifts, baked treats and threw parties for each of the six holidays this summer. · It’s never too early to get started on your next party or celebration – Michaels.com has more project ideas and instructions for you and your kids to make this year – check out projects for Mother’s Day , Father’s Day,graduation, birthday and even summer. Let’s celebrate! I’m so so so happy that I was chosen to be a Michaels Maker this year! It’s been a blast! Check out some of my favorite projects from this year! Great news is that I’ll be joining the team again this year! 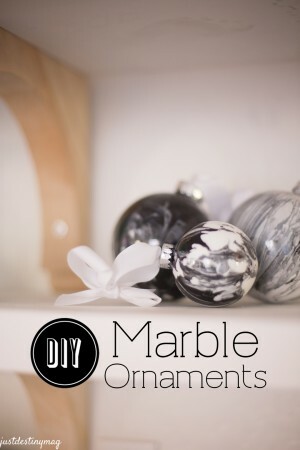 So you will have even more ideas from my favorite craft store Michaels! 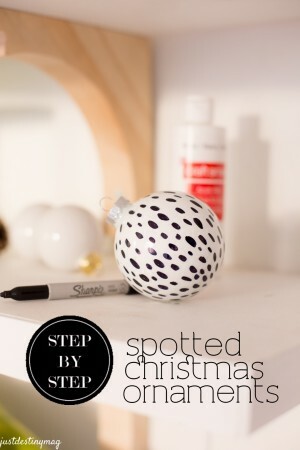 Thank you Michaels for sponsoring today’s post! 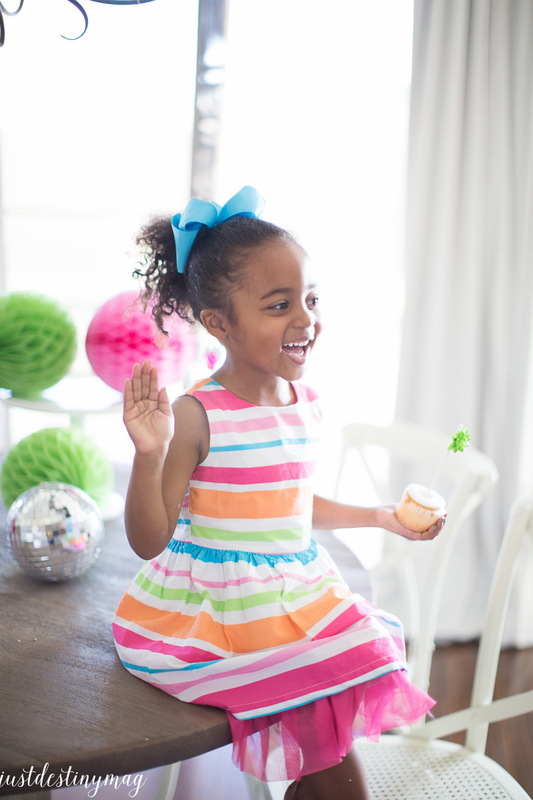 Check out all of the other celebrations this month…. Beautiful! 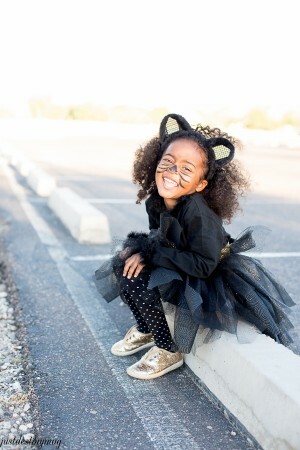 And your daughter is a cutie-pie! I would love to subscribe but I can’t find a form to fill out. I clicked on the RSS feed button (though I would need email) but it doesn’t work. Am I missing something? I just ran across your site…OMG! You are true inspiration! 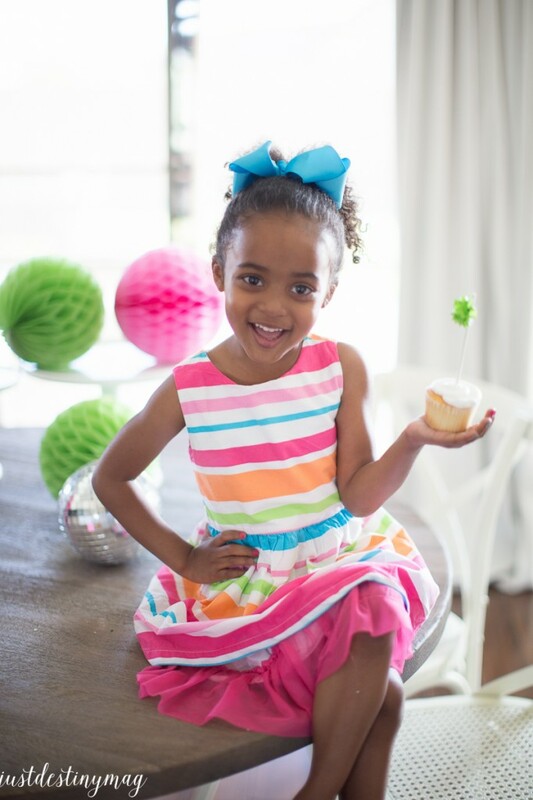 Just Destiny thank you for posting the how to on these DIY crafts! I love being able to have an idea of what I want to make & being able to use your Website to get list of supplies & how to instructions!